Tata Chemicals Europe has reached an agreement with a group formed by Copenhagen Infrastructure Partners and FCC Environment for the funding, ownership, construction and operation of the new energy from waste plant (EFW) at TCE’s Lostock manufacturing site in Northwich, Cheshire, while at the same time allowing TCE to remain a key long term participant in the project. The agreement represents a major milestone resulting in a £480m investment, will contribute to the UK Government’s strategy to reduce landfill and the export of waste. The plant will recover energy from residual waste left over after re-usable and recyclable material has been removed. 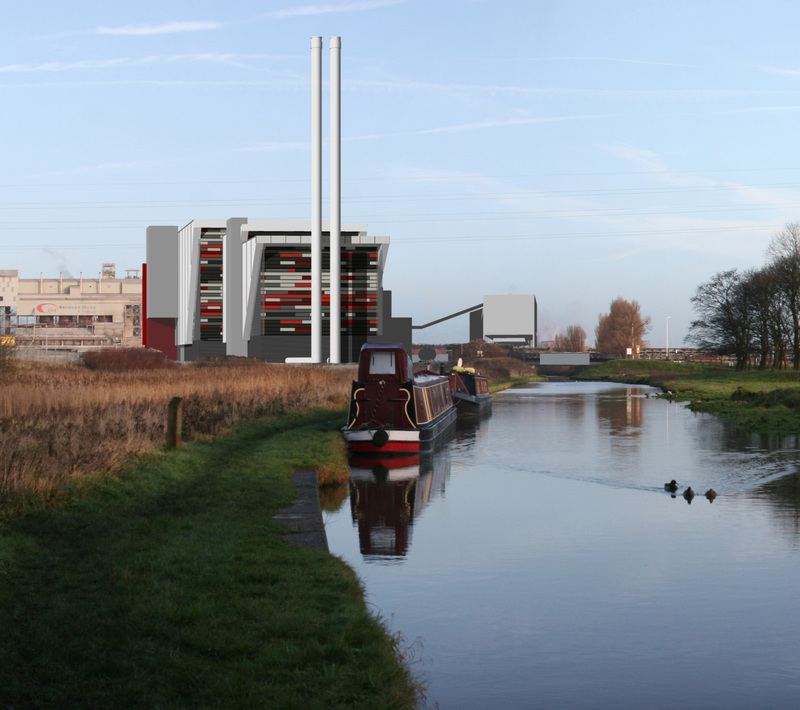 Since 2010, TCE have been developing the EFW project to make use of the organisation’s existing industrial land at the site made available following the closure of the coal fired power station in 2000. Alongside the creation of hundreds of new jobs in the area and bringing a long-term tenant for the land, the new plant will be able to supply steam to TCE’s manufacturing operations. It will divert 600,000 tonnes of residual waste from landfill and generate enough non-intermittent renewable electricity to power in the region of 125,000 homes consistently. This will offset more than 200,000 tonnes of carbon dioxide emissions per year. Operations are scheduled to commence in the second quarter of 2023.